LOL…I am laughing because Ellesse reminds me of when I got my Ellesse track top in Pretoria (WonderPark Studio88) earlier this year. My host tried to throw in a lil bit of shade that Ellesse is an old brand. That they used to wear it at the mines back in the days. This post is pretty much about something along those lines. 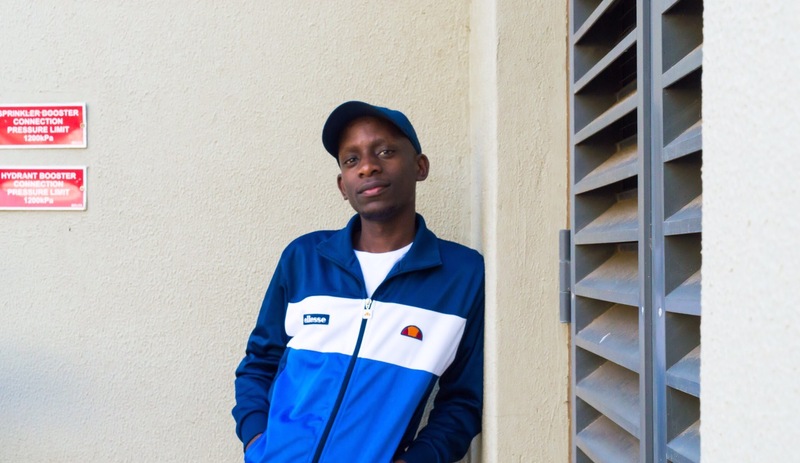 Like EllesseHeritage_SA bio says on their instagram “Shaping the future by honoring the past”, Ellesse (pronounced L&S) is one of those brands I perceive to be timeless. Timeless because let’s be honest they’re one of those brands that always make a comeback perennially. My (not so secret now) anymore to my choice of what to have in my wardrobe, I prefer to have threads that won’t be in for 1 season. Indeed indirectly related with a theory we certainly grew with as Black kids (LOL)…you’ll grow into it (REMEMBER).Not that I buy over sized threads with the aim to grow with. For your wardrobe to remain timeless you have to invest in apparels that remains relevant year in year out. Make sure to check out what Ellesse has. Their pieces are always timeless hence why I decided to include in my #TimelessStyle (series!?!?). As far as I know although I only have a track top from Ellesse, Ellesse have winter and summer seasons apparels. Their products collection includes tracksuits, t-shirts, jackets, hoodies, head gear, bottoms and bags. QUICK REVIEW OF ELLESSE HISTORY!!! Next Post RECIPE:Ice Tea…How refreshing!